There have been 7 units sold in this building in the last 12 months. The last unit in this building sold on 2/19/2019. Click here to get the details of all closings in the last 12 months. 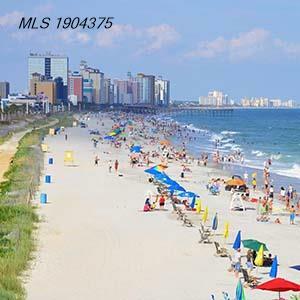 If you’re seeking a unique North Myrtle Beach real estate investment, consider Harbourgate Resort. This 108-unit development is one of the most sought-after North Myrtle Beach condos on the market today. Located on the Intracoastal Waterway in the Cherry Grove section of North Myrtle Beach, Harbourgate Resort features luxuriously appointed two- and three-bedroom condo units with beautiful views of the Harourgate Marina and the Waterway. Each unit offers a large living area, kitchen and private balcony. In addition, the central location of Harbourgate Resort to a variety of North Myrtle Beach attractions, restaurants and shops makes it a perennial favorite of visitors looking for something a little different. Welcome to the official CENTURY 21 Strand Group website for Harbourgate Resort condominium sales.